There were angry scenes at Hackney Town Hall last night as protesters tried to prevent the finalisation of budget cut proposals. Despite their attempts to disrupt the meeting, the council confirmed that cuts of £44m would be made in the next year, creating a massive impact on public sector services in one of London’s most deprived boroughs. 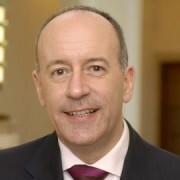 Hackney Mayor Jules Pipe was delivering his response to the budget cuts in the town hall when members of public started shouting at him from the public gallery. Councillors then decided to leave the meeting because of the disturbances. After the council threatened to hold the meeting behind closed doors if protesters did not quieten down, the meeting continued. Mayor Pipe defended the Labour majority council’s decision to go ahead with the budget cut. The speaker repeatedly told the public gallery to quieten down as Mayor Pipe spoke about the budget. He reassured the council that he was acting with Hackney’s best interest at heart, describing the cuts from central government as “ideological”. 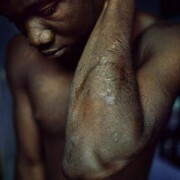 He blamed the coalition government for failing to insure a better future for Hackney. 100 protesters also gathered outside to oppose the budget cuts. An anti- cuts demonstration took place on Mare Street, causing some buses to be diverted. Much of the anger was directed at the Labour councillors. Many protesters felt they did not go far enough in opposing the cuts. At one point Labour councillor Luke Akehurst came under fire by protesters for tweeting during the meeting. It emerged that he had posted a tweet calling demonstrating locals “trot chumps”. It later emerged that the six councillors voted for budget cuts at last night’s meeting. 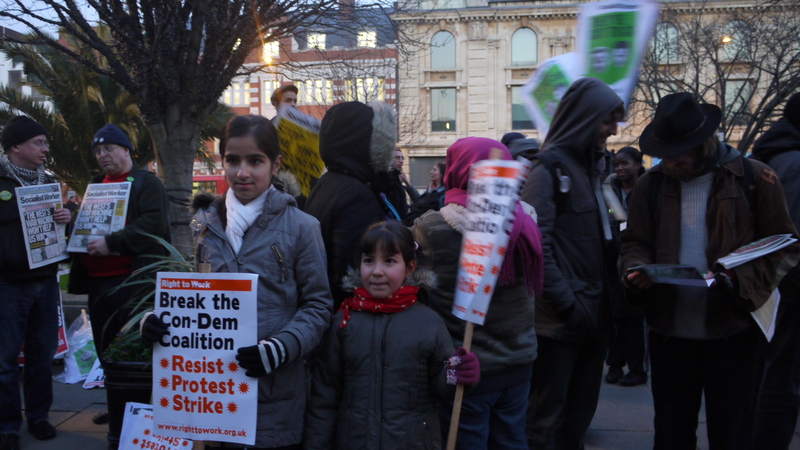 The main protest, organised by Hackney Alliance, took place before the meeting. 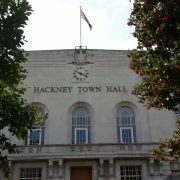 Hackney Alliance is an umbrella organisation including trade unions, political parties, voluntary organisations and individual members. 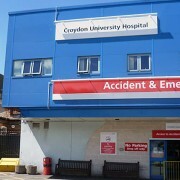 In the past few days, Croydon and Lewisham budget meetings have seen fierce opposition by local residents.